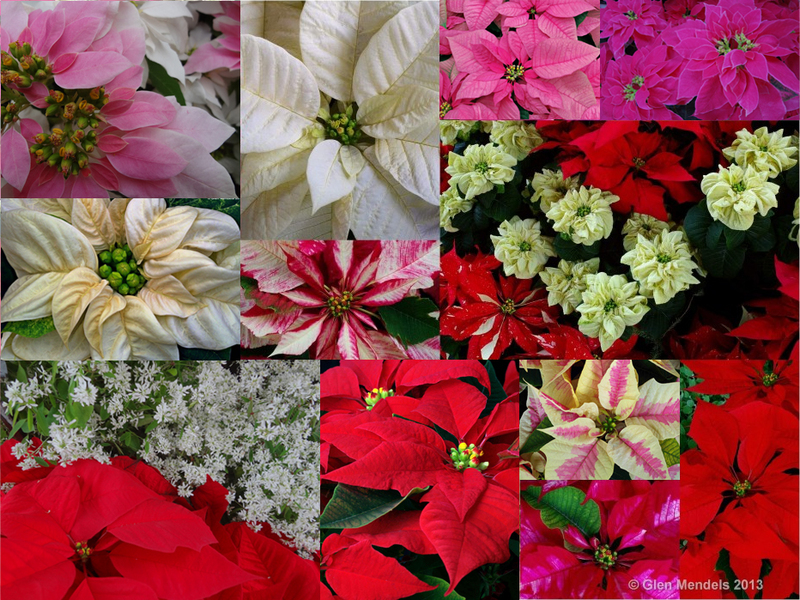 Throughout the duration of the show, many beautiful poinsettias will be available for sale! New stock arrives daily. Poinsettias will be for sale December 1 – 30, Wed – Sun, 10 a.m. – 4 p.m.
Our gift shop has a fine selection of books, cards, and houseplants. For more information call 410.396.0008 or write to info@rawlingsconservatory.org.